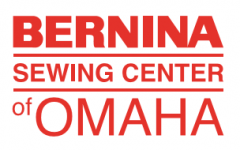 Learn to successfully sew challenging fabrics in this one-day course put on by BERNINA Academy. Fabrics include: burlap, leather, vinyl, fur, denim, velvet, spandex, and much more! Price includes classroom machine, kits & supplies, food, and giveaways.